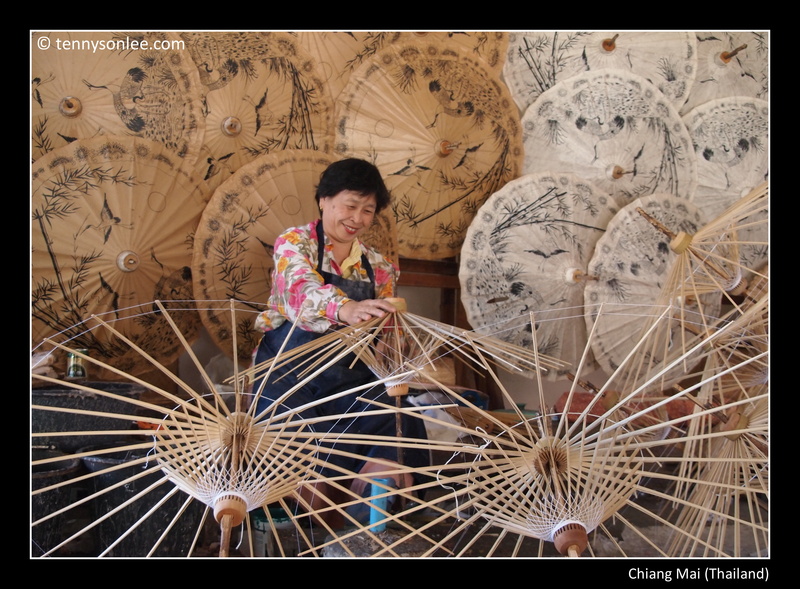 Chiang Mai is different from the bustling Bangkok city, the former is more peaceful and artistic. Most of the handicrafts ‘made in Thailand’ came from Northern Thailand. Thai foods in Northern Thailand (Chiang Mai) has some differences when compared to the Southern Thailand (Bangkok). Signature Thai dishes like Tong Yam Gong have different presentation and flavour. Thailand never disappoint tourist when it comes to food choices. 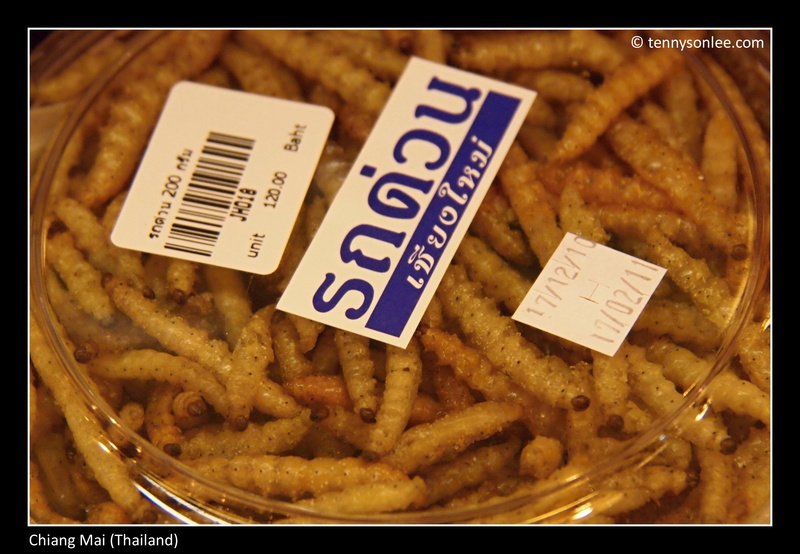 Let’s me start off with what you can buy in the shopping mall – bamboo worms as snack (like potato chips in other countries). 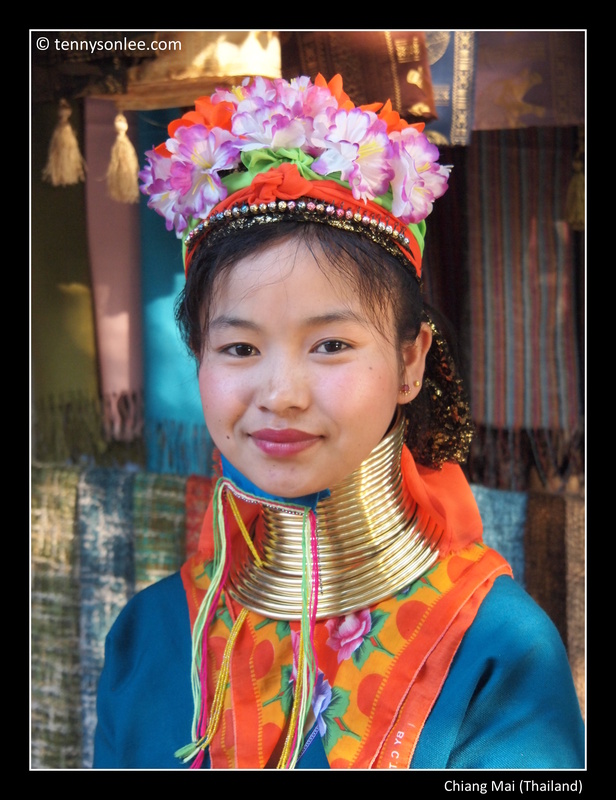 Visiting the long neck hill tribe was one of my key agenda while visiting Chiang Mai. 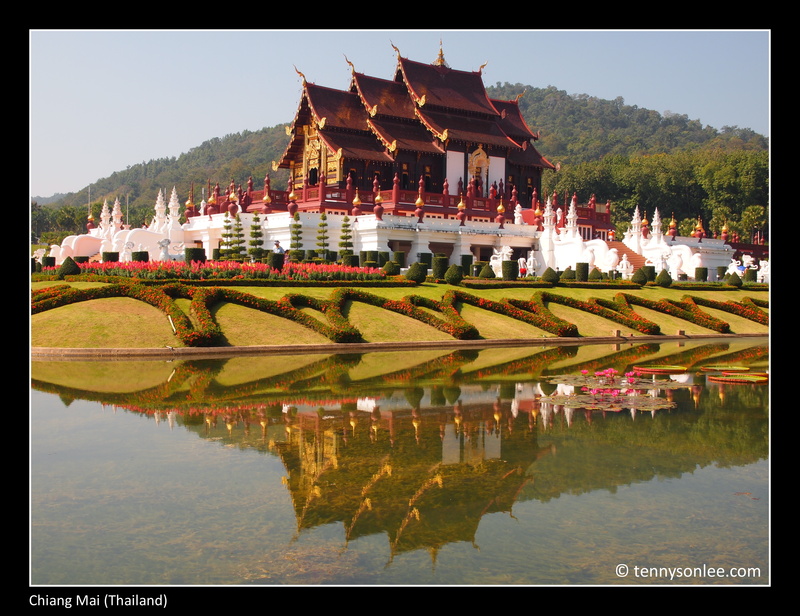 The palaces, temples and houses in Chiang Mai are as impressive as those in Bangkok.